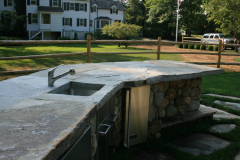 Outdoor entertaining has become a very popular trend in recent years and the outdoor kitchen is at the center of it. 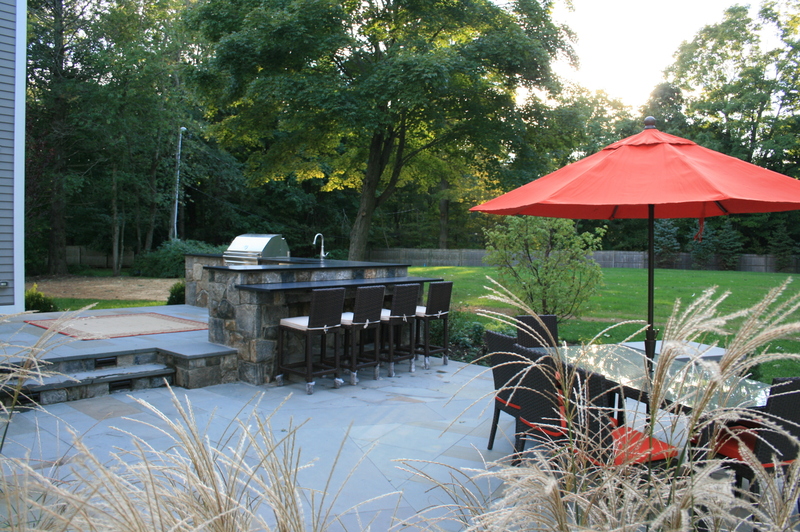 Homeowners enjoy spending time outdoors and using their property to its fullest potential. 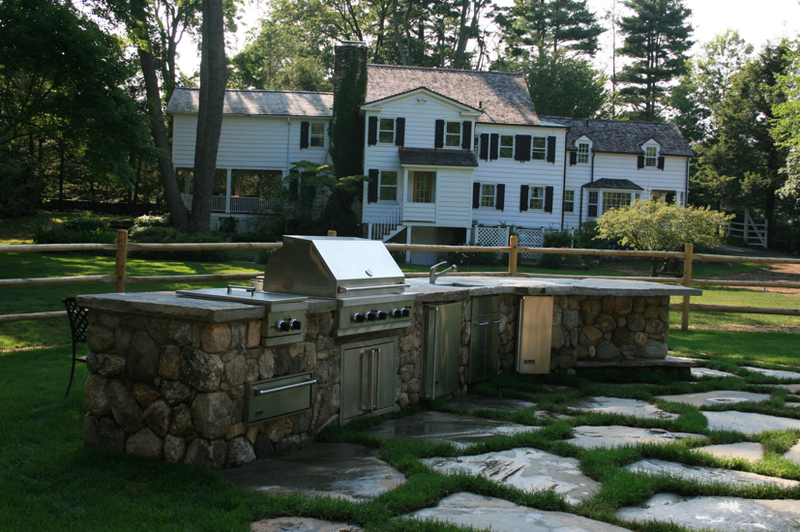 An outdoor kitchen allows homeowners to get the most out of their property and eliminates the need for running back and forth to the kitchen while guests are socializing. 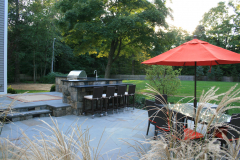 Just like your kitchen in your house the outdoor kitchen areas become the center of entertaining where friends and family tend to gravitate too. 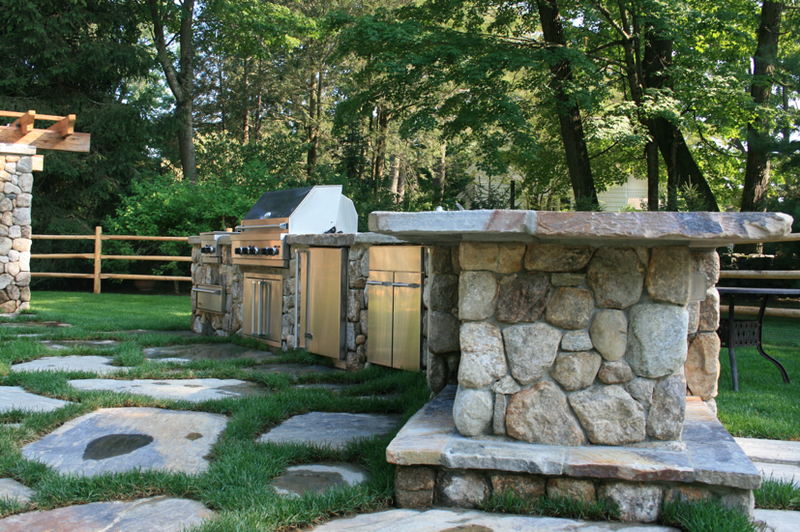 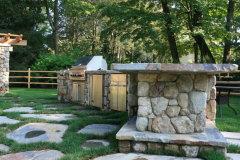 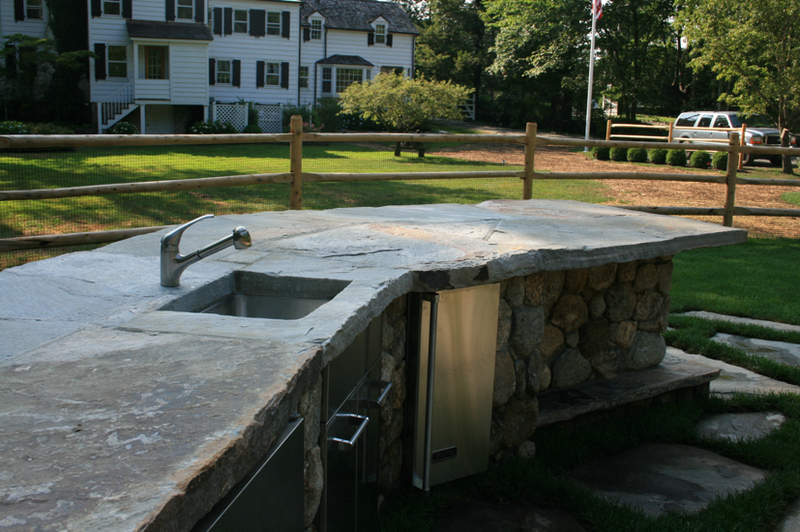 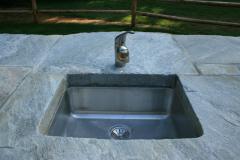 Allow our designers at Ambrosio Landscape Solutions to develop and construct your new outdoor kitchen. 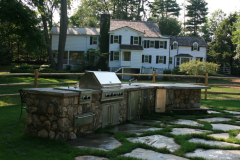 to plan out the perfect outdoor kitchen for your home.